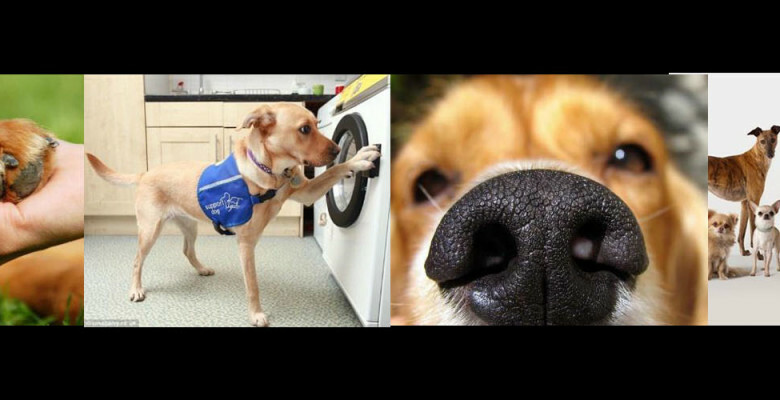 This series will see rescue dogs transform the lives of people with disabilities. That’s the win / win prospect at the heart of a new uplifting format that Blink TV has acquired for the Australian market, from UK based Plimsoll Productions. Each week it promises to transform the lives of 2 unique people and 2 pups. The bond between dogs and humans is like no other. Dogs can actually feel empathy for us, read and react to our emotions and smell and sense chemical changes in our bodies and most importantly however, they love us unconditionally. For the past 30,000 years dogs have been our best friend and our most willing helper. For millennia they have worked alongside us yet modern man has slowly downgraded dogs to being just adored pets but most dogs “love to work”. Given love and the right training dogs can be trained to perform extraordinary tasks that can enhance their lives and ours. Yet in the UK over 100,000 are abandoned each year. But just because rescue dogs are unloved and unwanted doesn’t mean they aren’t packed full of potential to serve and help us.